Hopefully you have had a chance to build a strong core and foundation by following the Workout Plan for Men series. In this article we’ll do a quick recap and then I want to divulge a Special Surprise for you guys who really want to take your training to the next level by having direct coaching access from me. Workout Plan for Men: Phase 1 – In this session we went over all the essentials you need to succeed in your fat-loss muscle building efforts. Workout Plan for Men: Phase 2 Abs & Arms – In this session you got your first 2 days of your workout routine. The first day focusing on your abs, lower back and your arms, and second day being a rest day. Workout Plan for Men: Phase 2 Part 2 Chest & Back – In this session you got Day 3 & 4 of your workout routine. Day 3 focusing on building your chest and back muscles. Day 4 being another rest day with some light cardio. Workout Plan for Men: Phase 2 Legs & Shoulders – You guessed it, days 5 & 6 of your workout. Day 5’s focus was on building your legs and shoulders and day 6 was another rest and recovery day. 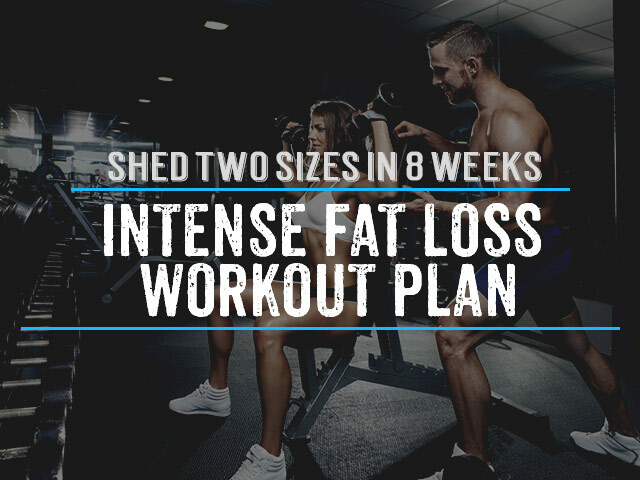 Workout Plan for Men Phase 2 Cardio – In this session we went through a pretty intense cardio workout so you could really start chipping away at that belly fat. Healthy Diets for Men: Phase 3: Breakfast Ideas – No training program is complete without a smart diet plan which meets all your needs. Breakfast is the most important part of your diet and you got 8 killer quick and easy recipes. Healthy Diets for Men: Lunch – 7 yummy quick to make lunch ideas to help you build muscle and not fall asleep at 2pm! Healthy Diets for Men: Dinner – Another 5 great recipes for healthy dinner ideas to help you with muscle recovery and continued fat loss. Top 10 Workout Supplements for Men – Supplementing your diet with vitamins, protein, creatine, glutamine and fat burners will definitely yield you the best results and this article got to be one of the most talked about health topics on Twitter! Your response to these articles has been nothing but AMAZING! Lots of great feedback and some of you had more specific questions about your training and diet and I thought it was time to start a very unique online personal training membership section for you guys. My idea is to offer you a 12 week program where we attack a training and diet program and each week you will get the chance to ask me your specific questions via a live online video session. 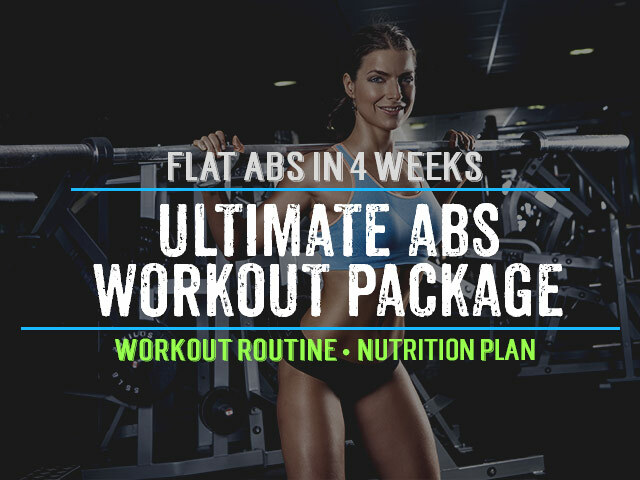 For those of you who want more, you’ll also get access to numerous workout plans, exercise how-to instructions, a huge database of healthy meal and snack recipes, and much more. 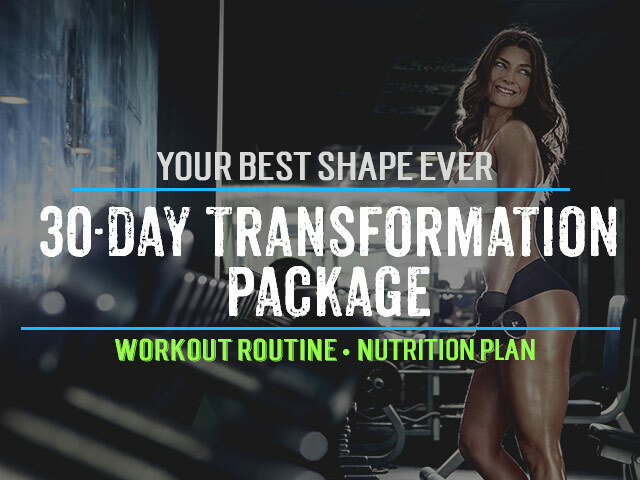 This is all stuff people pay several hundred dollars each month to get from their personal trainers, but I’m going to offer a package which will be affordable to all of you, that is my promise! I’m just in the process of developing this new membership section, but if you want more information on what will be included and be first inline to get some special bonuses please make sure to sign up here – Online Personal Trainer. Great series of articles for anyone who is remotely serious about training. I used to workout 5 days a week about a year ago and just kinda lost interest in it, but now I want to push myself into getting bigger and more ripped, I’ve learned a lot reading all the Dietary parts on your site but now I’m just curious on your point of view which exercise out of them all you’d do to get lean, jacked and ripped. This one looks great but I’d feel more comfortable getting advice from a pro. Thanks for all the help with your posts by the way, they’re really giving me the ambition to start working out again. Thanks for all the help by the way Sam, I’ve deffidently learned a lot reading and hearing from a professional, hopefully ill be ripped in the next 6 months and cant wait to see the results.